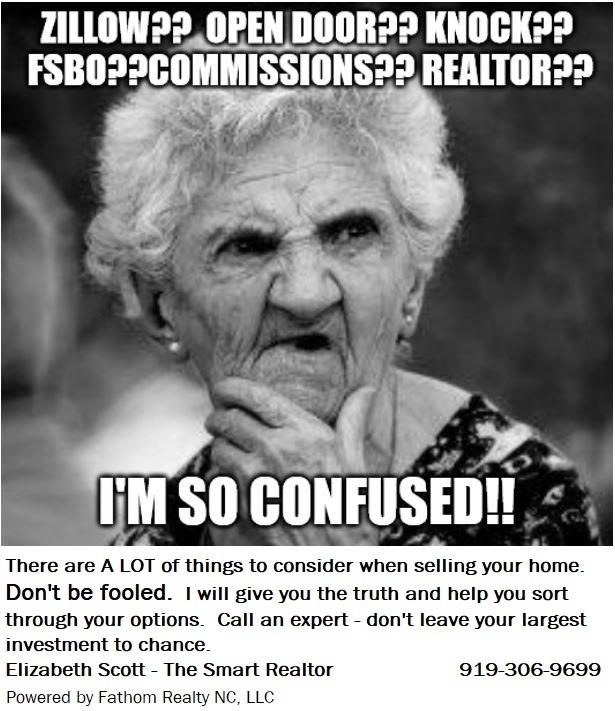 Contact me today for all the facts you need to make the SMART decision when selling your home. What's your home value? CLICK HERE to find out!